Yes, I do indeed love Dilbert. If I didn’t, I wouldn’t know it well enough to parody it. 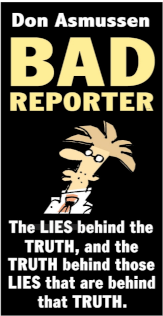 And I wouldn’t care enough about Scott Adams’ support for Donald Trump to satirize it. Saturday Morning Breakfast Cereal is similar to the more popular xkcd (another favorite of mine) except with color illustrations. And emotions. 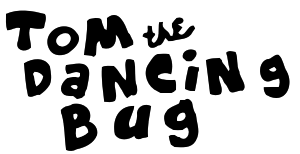 I don’t even know how to summarize Tom the Dancing Bug. I can’t even say, “Just go read a couple of strips and you’ll see,” because you really need to read about a dozen to see everything he does. Don Asmussen is a San Francisco cartoonist that covers both local and national topics. Every major metropolitan area should have a cartoonist like him to document its insanity. The Nib is an awesome online (and print) publication in which dozens of artists and writers produce comics of every size and shape, from single panel political cartoons to entire essays and memoirs in comic form. And here are some other favorites of mine.